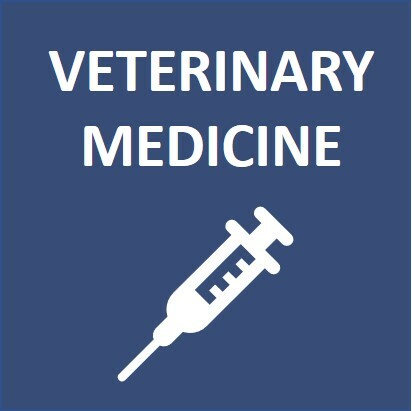 Veterinary Medicine has significant overlap with a variety of courses including Medicine, Natural Sciences, Biology, Biomedical Sciences, Biochemistry and Chemistry. The course develops the many skills - scientific, practical, clinical, financial and social - needed to succeed as a veterinary surgeon. This course is offered at Cambridge University. 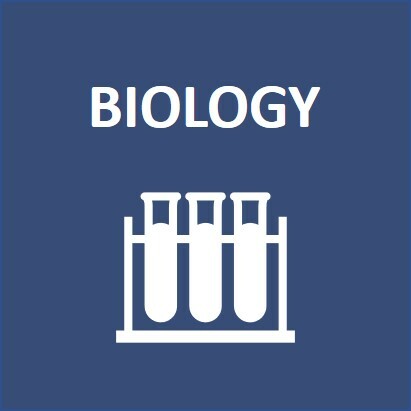 Students who apply have to have done A-Level Chemistry, and at least one of Biology, Physics and Maths. They also have to sit the Natural Sciences Admissions Assessment. You do not have to have studied Veterinary Medicine at university to give a robust and rigorous practice interview in this subject. There are two different types of practice interviews in Veterinary Medicine, which you may be asked to deliver. 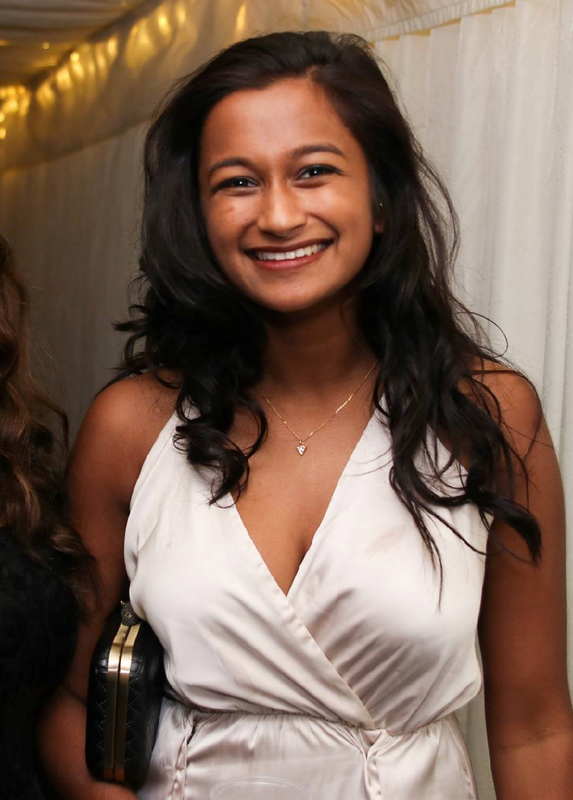 Bishani is in her 5th year studying Veterinary Medicine at Selwyn College, Cambridge. "I chose to study veterinary science as it's the perfect balance of my love for animals and science. The course is challenging, very diverse and allows me to become a vet. In their interviews, I look for students to back up what they've written in their personal statements, and to show a keenness and dedication for science and for veterinary medicine in particular. Work experience is very important for this subject, so I make sure to ask the students about the relevant volunteering they've completed."